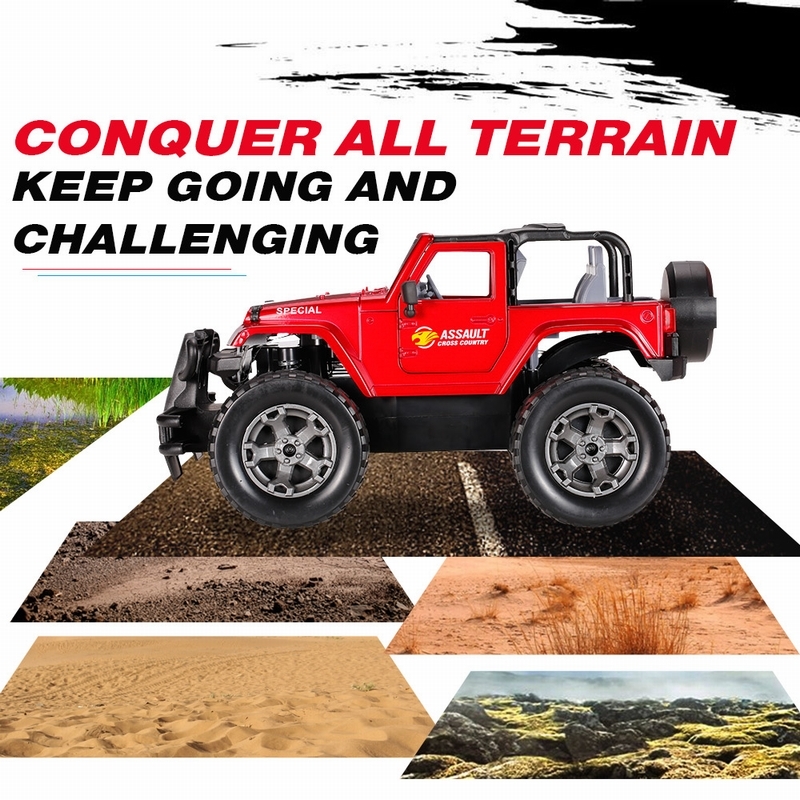 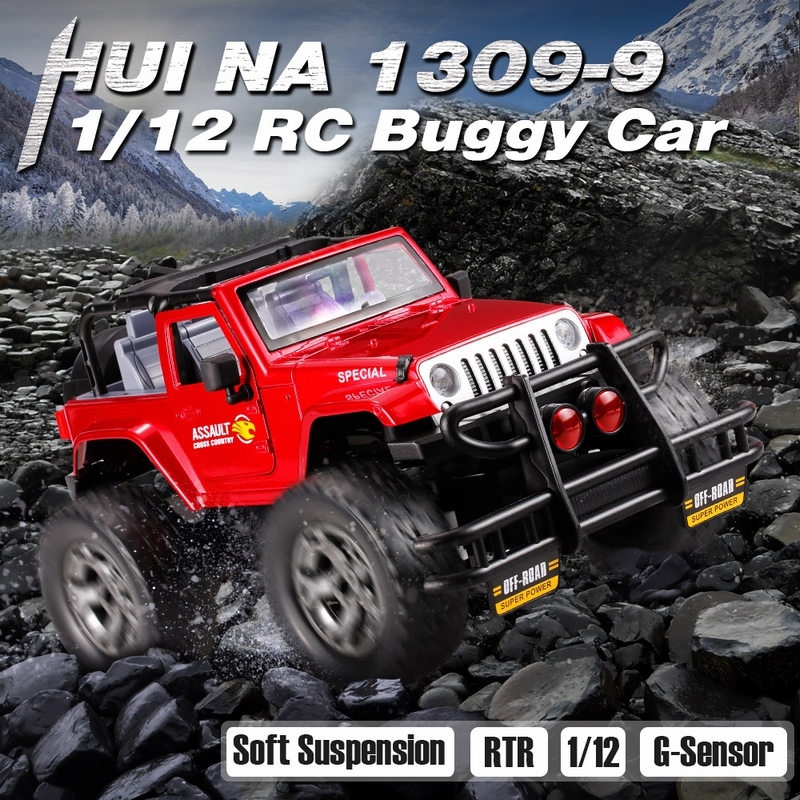 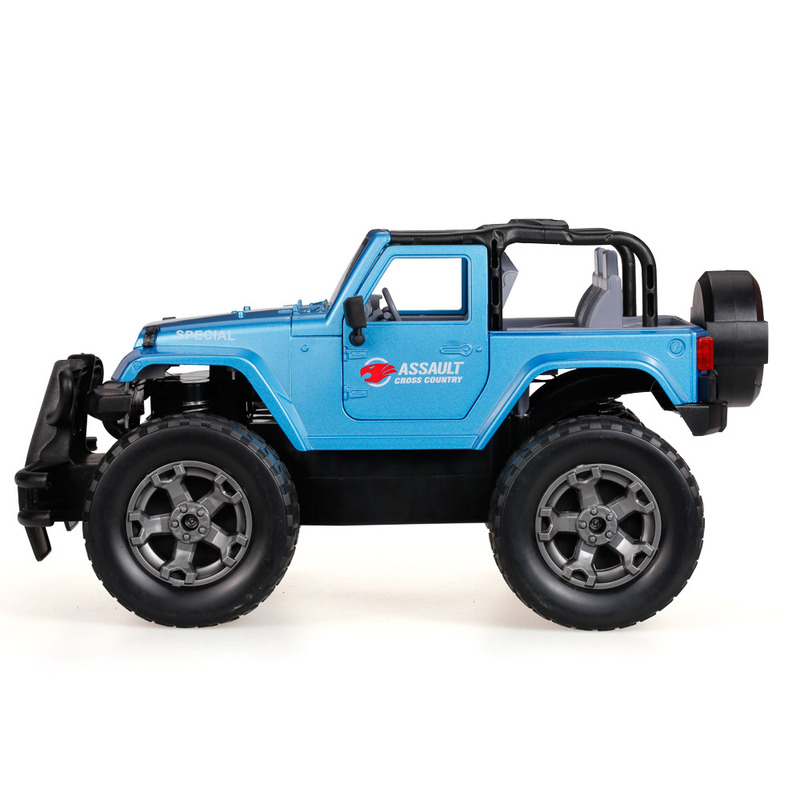 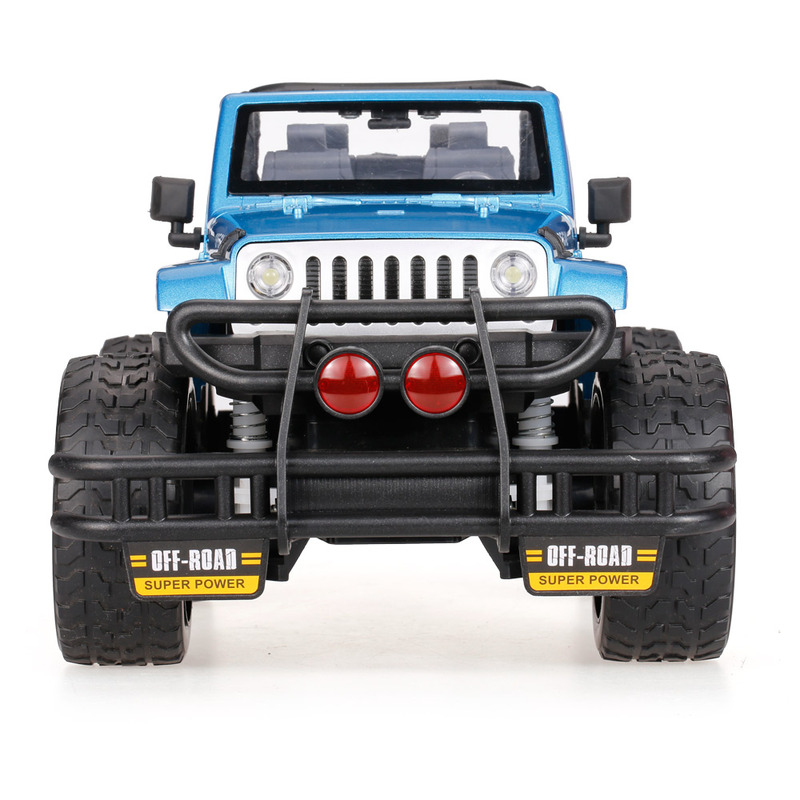 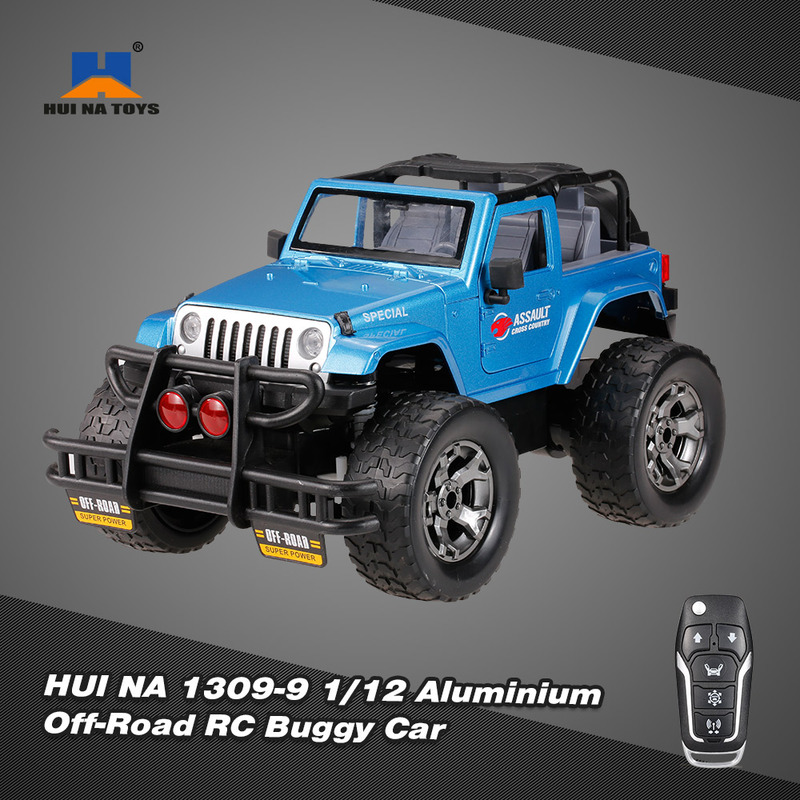 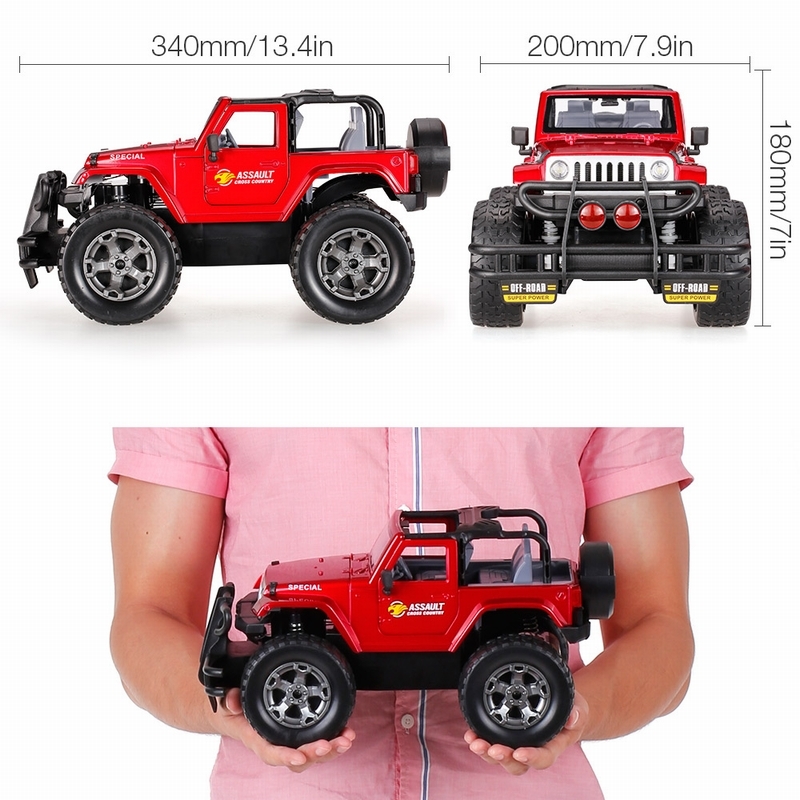 HUI NA 1309-9 is a multifunctional RC car, with aluminium alloy car shell, features outstanding appearance and delicate look. 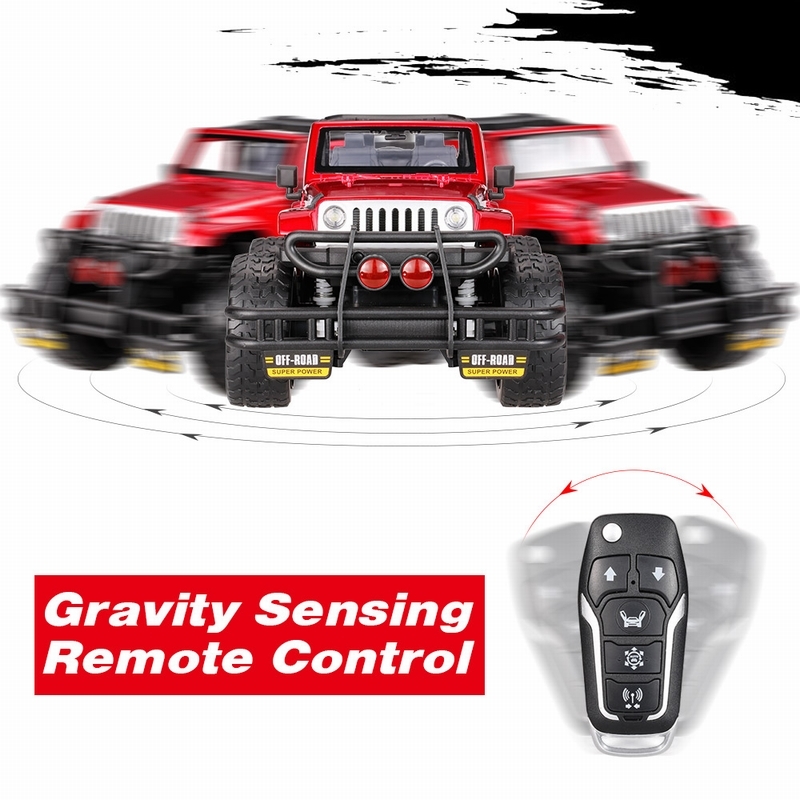 The remote controller is designed just like a car key, and with G-sensor function you can remote to steering the car with gravity sensor. 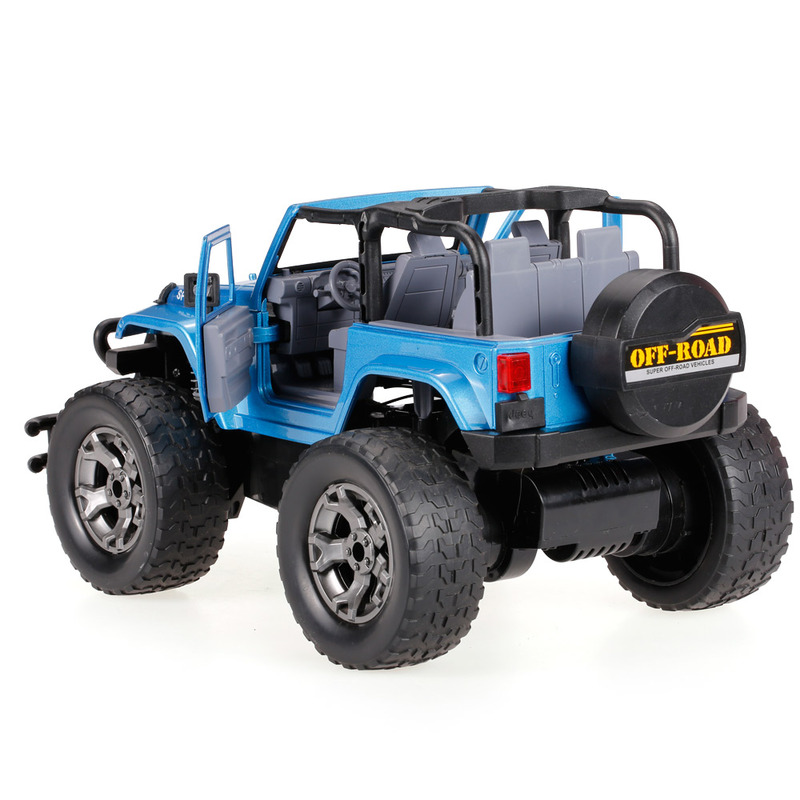 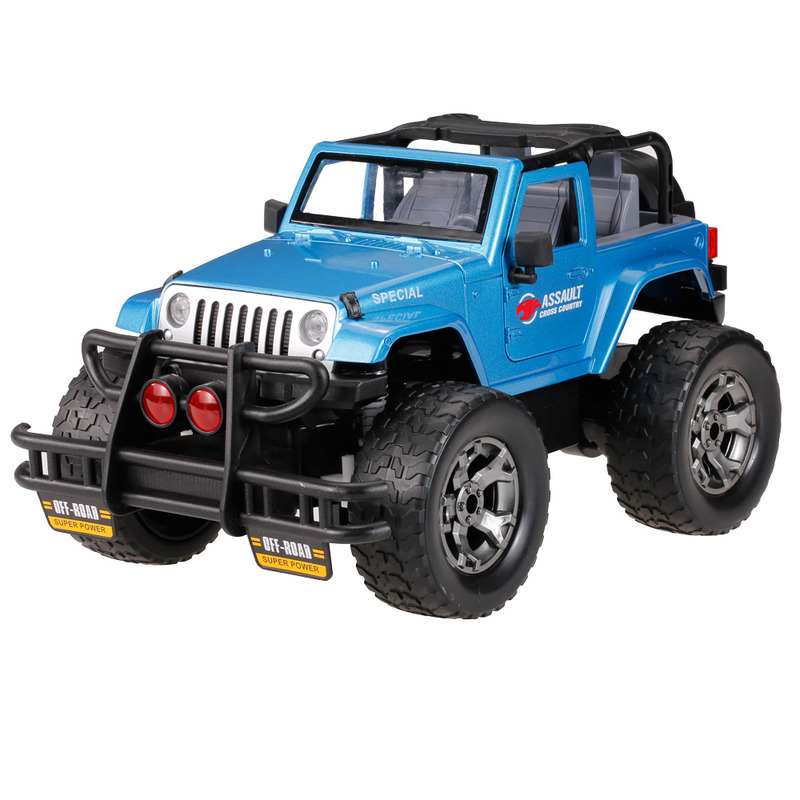 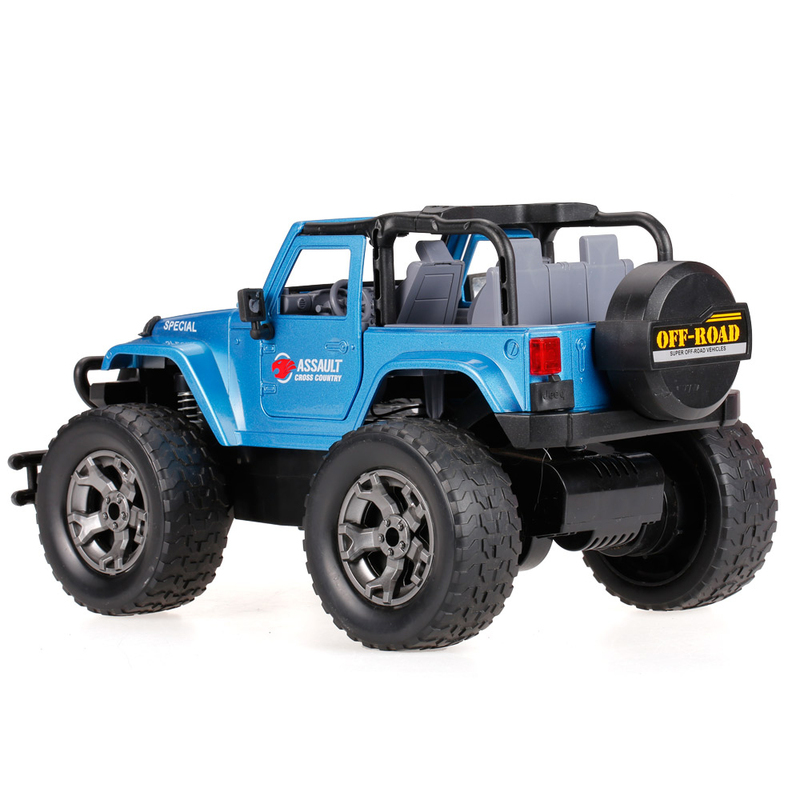 This car has a music and car door control, you can turn on the music or turn it off, great toy to enlighten your children. 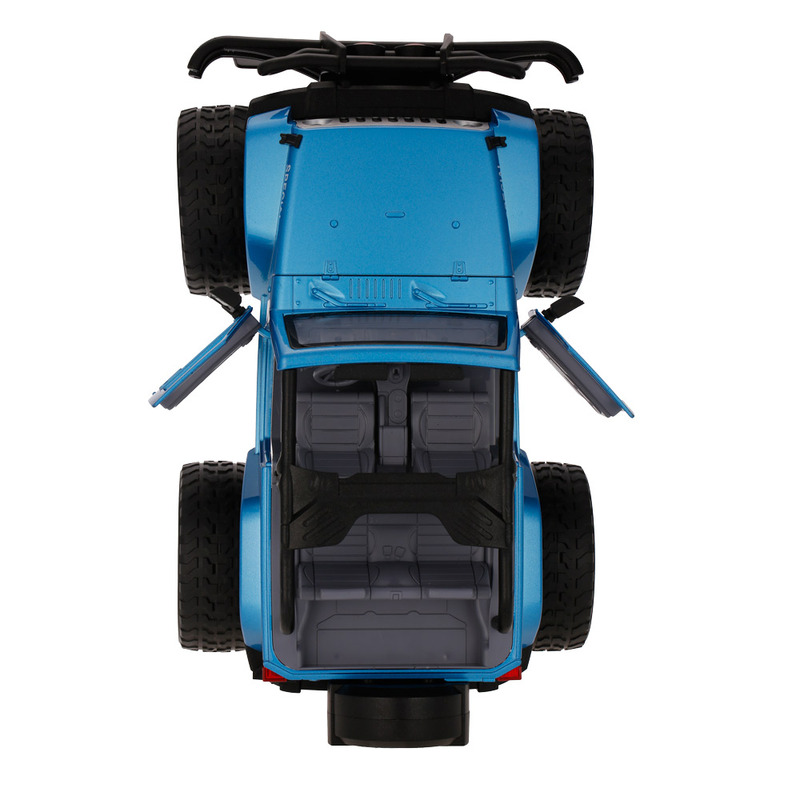 Aluminium alloy car shell provides outstanding appearance. 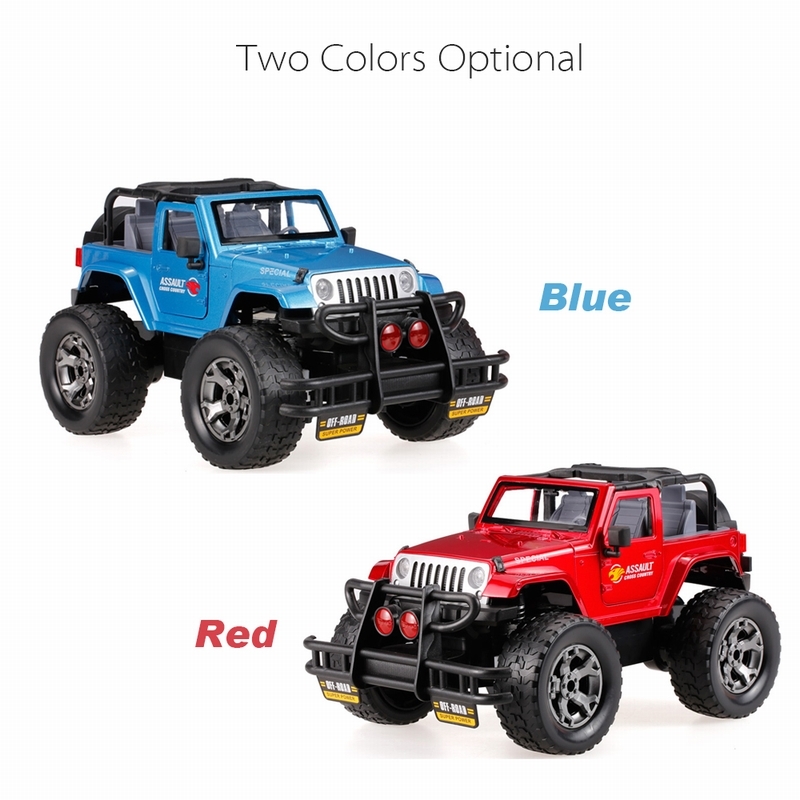 Music play function can run with music or turn it off. 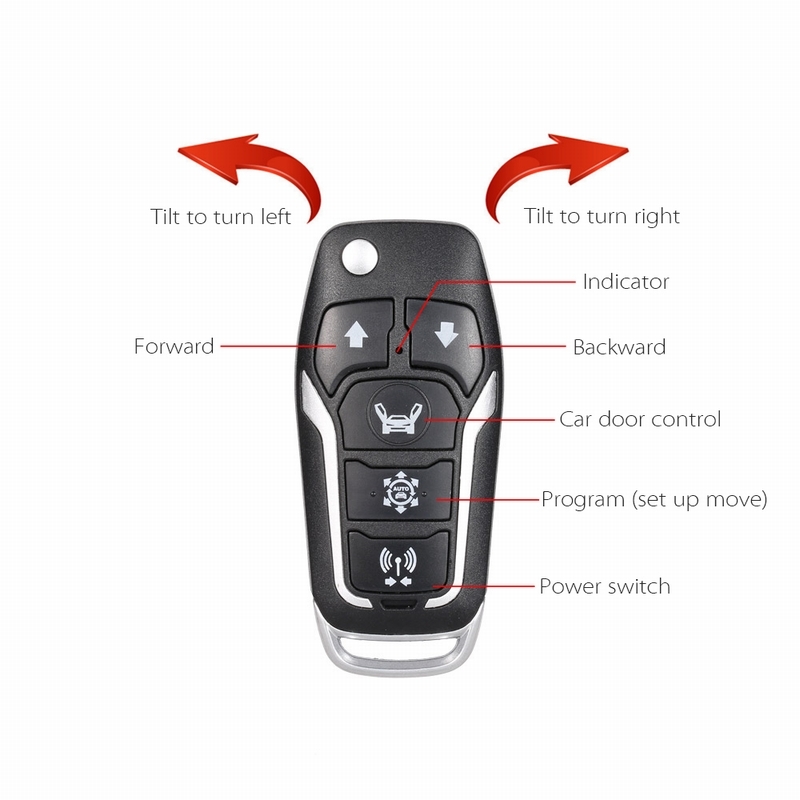 Remote controller designed like a car key. 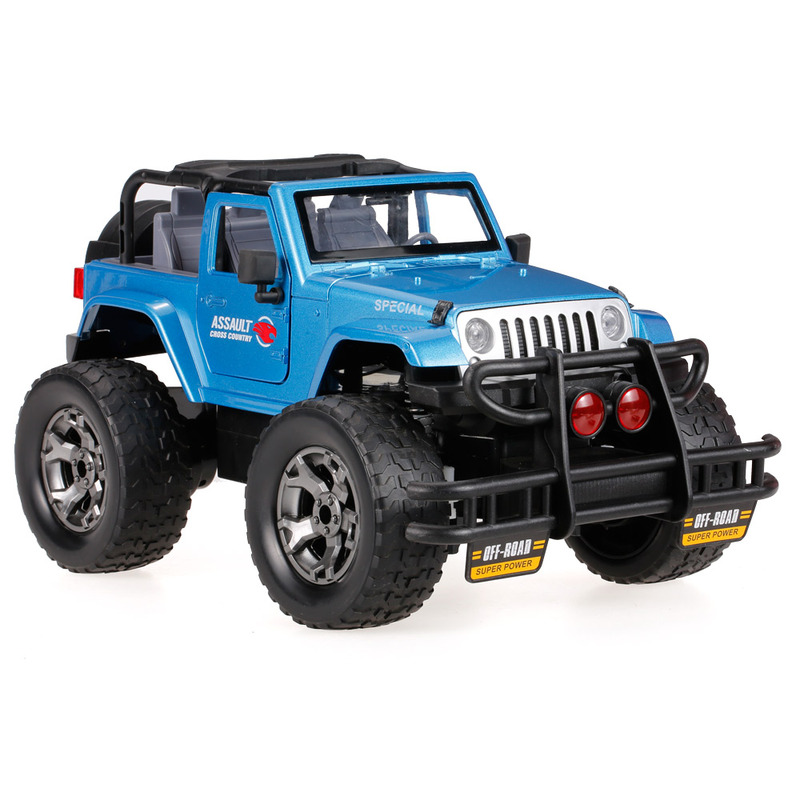 G-sensor control to steer by tilting the remote controller. 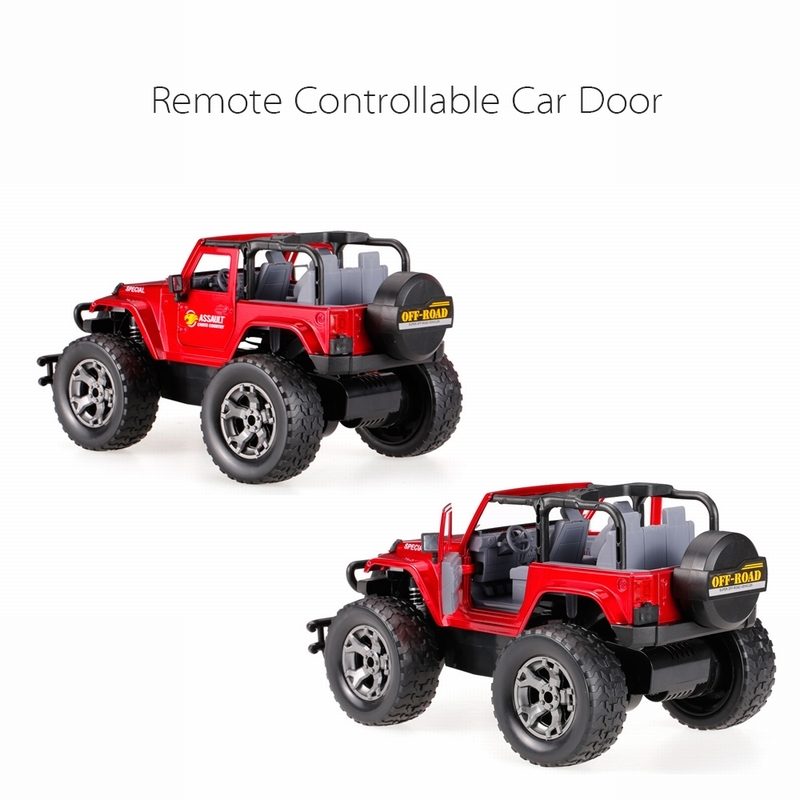 Controllable car door to open or close. 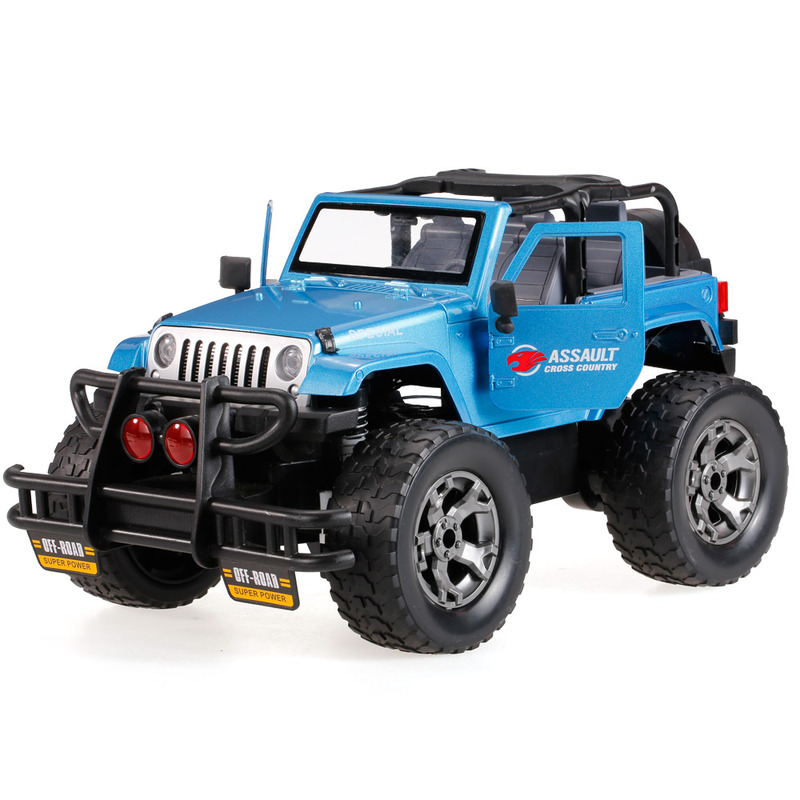 With programing function to set up the move and act.